What do you have in mind when you think of a typical boarding kennel? 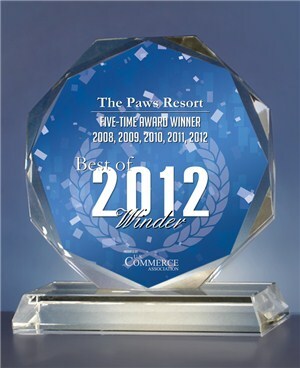 Your dog will enjoy an entirely different and wonderful experience at The Paws Resort. 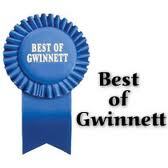 Local veterinarians and our clients rave about the quality of our facility and the level of care we provide. Your pet will be completely safe and secure with a clean, comfy place to lodge while staying with us. Pets have their own personal space to rest and stretch out. Our canine accommodations provide all the services you would expect from a top resort including room service, natural light and soothing music throughout. Our kitchen provides a premium brand food for our guests. 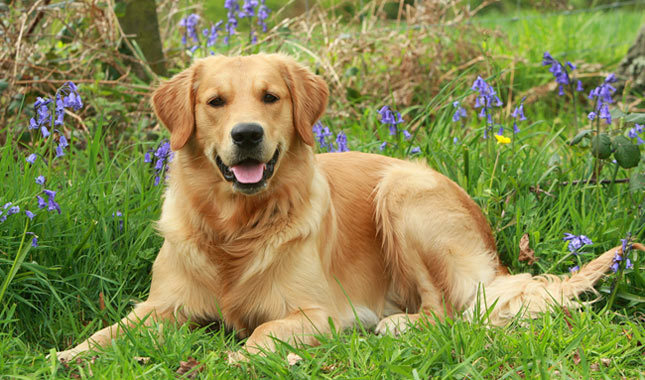 We offer our canine visitor raised beds and plush lambs wool bedding in their sleeping area. All bedding is freshly laundered each day. 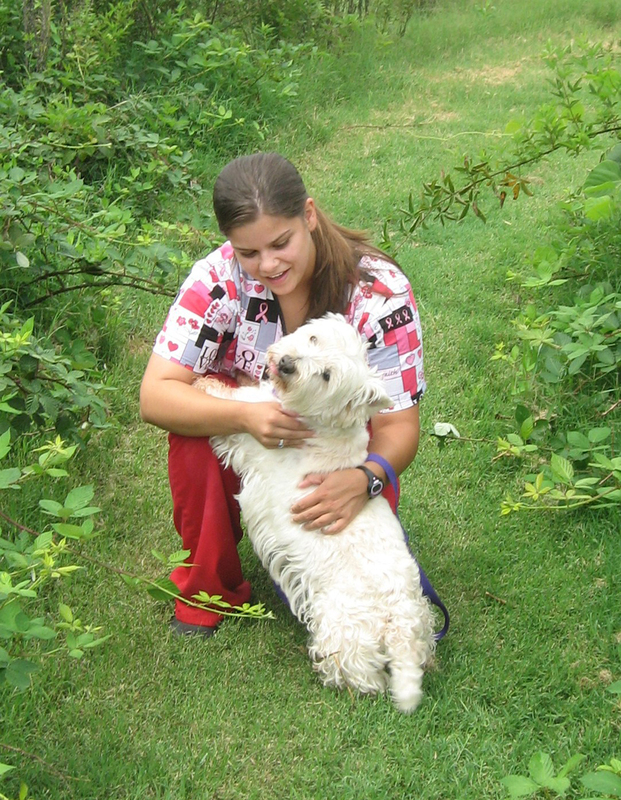 As part of our standard lodging, each pet will have access to an elimination area a minimum of three times a day. Our pet friendly, fun loving and experienced staff at The Paws Resort can find just the right toy, play the right game or lead your pet on a hike filled with sights, sounds and smells of nature. Our professional experience has shown that active and happy pets are healthier pets – especially when they’re away from home. Puppies, active adults and seniors all benefit from regular interaction and activity. Individual playtime or pampering - one of our staff will focus on what your dog loves to do, Fetch, Frisbee, water fun or just sitting and snuggling. Your dog is sure to have lots of fun. Story time and tuck-ins – just like at home the ultimate pampering! One of our staff has the pleasure of cuddling your pet, reading a bedtime story, selected specifically for your pet from our library, and preparing them for a quiet and peaceful night of rest. Homemade yummy treats – Delicious, homemade gourmet treats to give your pet a great mid-day or evening snack before bedtime. Bathing and Grooming – treat your pampered pooch to a refreshing bath, brush and nail trim, shed control or a full grooming and styling appointment in our Grooming Salon. Fun and activity are an essential part of every pet’s stay here at The Paws Resort. We also know that every pet has different needs and desires, that’s why every playtime session your pet receives will be customized to their individual needs. We offer a variety of extremely popular discounted activity packages. Call us today and speak with our Reservation Specialist about a fun-filled, customized stay for your pet.